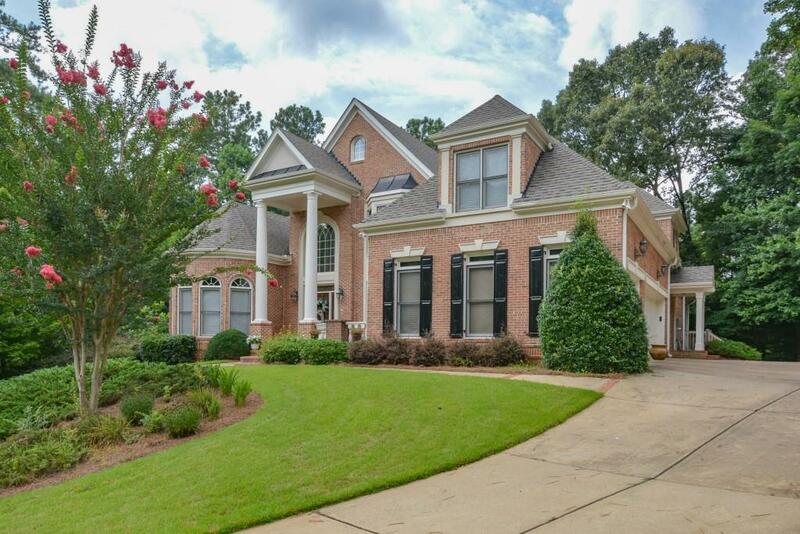 This magnificent 5 bedroom/4.5 bath custom built home is tucked away in Sweet Pine Creek & located in top notch Harrison High School District. 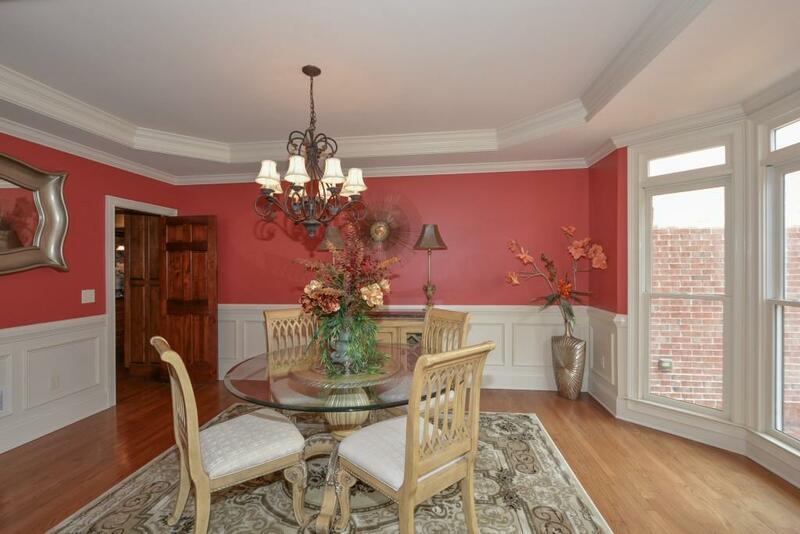 This home has the best of everything you would want. 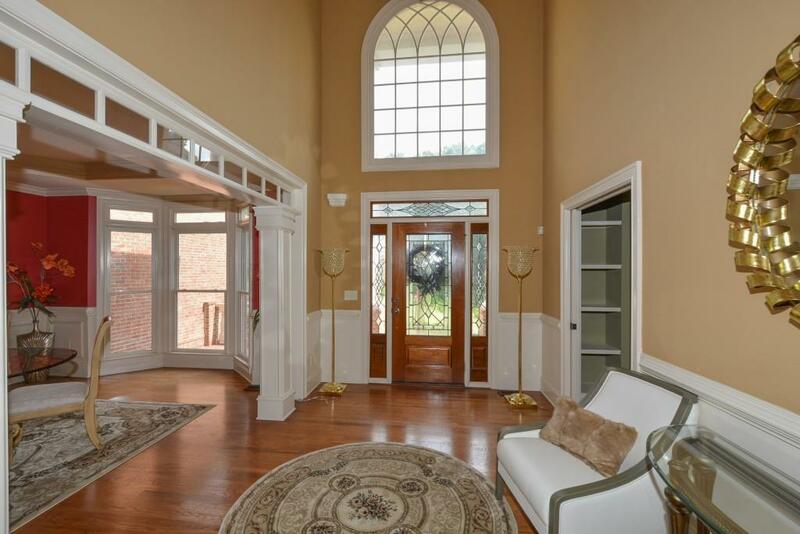 Home features 4 fireplaces, keeping room, great room & master on main & hardwood floors on main. 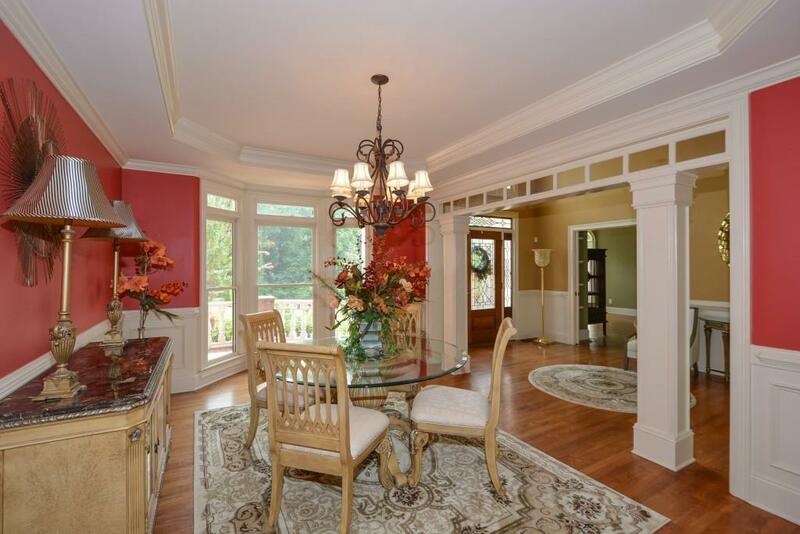 You will love the kitchen w/granite counters, island, walk-in pantry, stain cabinets. The terrace level is to die for! Relax & entertain at the bar or watch a movie in the media room. Terrace level also has second kitchen, bedroom & full bath. Would make a great in-law suite.